Welcome to Washington DC Jet Charter, offering private jet charters and aircraft management, and based in the United States. The nation’s capital is one of the busiest jet charter hubs in the US, with executives, heads of state, diplomats and luxury travelers frequently renting a private jet to Dulles Airport. Enjoy instant access to a global fleet of private jets, including several Wyvern Wingman and ARGUS platinum business jets, and receive competitive rates along with free, no-obligation charter quotes on all your domestic and international flights to Washington DC. We offer air charter services that cover the entire globe, and in addition to bespoke jet charters, we offer jet card programs (25/50/100 hour), air cargo, medical charter flights, sales & acquisitions of private planes, and assistance with individual and fractionally owned aircraft, including charter management and marketing. Ever have the experience of flying commercial to the nation’s capital? Arriving at Reagan Washington National (DCA) has the potential to be a stressful, time-consuming experience, especially if you’re clearing customs, or running on a tight schedule. Between long lines, security checks, boarding, baggage claim, and more, you can spend half your day traveling, or worse if your flight has any delays or gets cancelled. That’s why many executive, government, and leisure travelers prefer hiring a private jet to Washington Dulles (IAD), the capital’s private jet hub. In fact, the flight between NYC (Teterboro) and Washington D.C. (Dulles) is one of the most popular business jet routes in North America, with the Dulles Airport private jet terminal handling business travelers, VIPs, and diplomats from around the world. Elected officials, C-level executives and luxury travelers renting a business jet to Dulles can enjoy quick, secure, and discrete arrivals with 24 hours customs & immigration. In addition, passengers and pilots are treated to upscale travel services provided by two private FBO terminals. We can also arrange private flights to/from Washington DC by using Baltimore International (BWI), Manassas (HEF), Andrews Airforce Base (ADW), and more. Call us at 1-888-987-5387 (JETS) for hourly rates and aircraft availability on private flights to/from Washington DC. 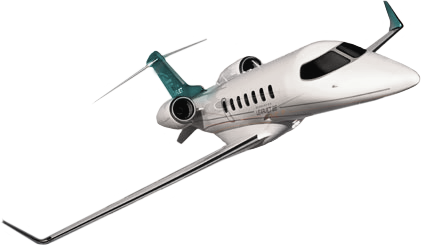 Private jet charter quotes are free, and available by phone 24/7. You can also contact us via e-mail for a free quote with zero commitment required. From ad-hoc charter, government charter flights to jet cards and aircraft management, Washington DC Jet Charter will be your executive, governmental, and luxury aviation solution. Our services extend beyond the nation’s capital. We can arrange air charters throughout the Washington-Baltimore-Virginia area, from booking private flights to Washington DC or anywhere in the world, our services expand around the globe, reaching more than 1,000 times the number of airport available with commercial air travel. 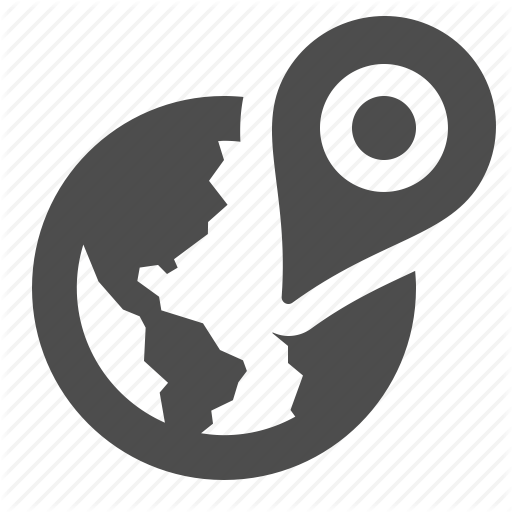 Use our search feature to find your destination, and check out our local pages below for more information on private aviation in the DC area. The majority of private flights to/from Washington DC arrive at Dulles Airport (IAD), the main private jet airport for the District of Columbia. Dulles Airport’s private jet terminal is located just 26 miles west of the nation’s capital in the Virginia counties of Loudoun and Fairfax, and it offers four long private jet runways with a fifth in the works. On a typical day, more than 60,000 passengers pass through the airport, equal to more than 21 million annually. Dulles is also the area’s primary airport for international passengers, handling approximately 90% of international arrivals in the Baltimore-Washington metro area. If you’re connecting to a commercial flight, Reagan National and Baltimore International both offer private terminals for seamless aircraft transfers. Speak with one of our charter brokers to review all the airport options available for private flights to Washington DC. Washington DC Jet Charter delivers instant access to a fleet of luxury and business jets based around the nation’s capital and around the world, able to arrange private jet rentals with as little as 4 hours notice. All of the private planes we arrange on behalf of our clients are operated by FAR Part 135 or 121 (or foreign equivalent) air carriers, and our flight crew standards result in veteran pilots with high levels of experience, and never recent flight school grads, or pilots with limited time in aircraft type. We can provide Wyvern Wingman/ARGUS platinum aircraft for business teams, executives, and corporate flight groups requiring these levels, and we can complement your flight to DC with concierge services including gourmet in-flight catering, luxury ground transportation and more. Turboprops are also available for executive travel along the Atlantic coast, and private helicopters can be arranged to avoid ground traffic. Some of the most popular planes for DC jet charters include Midsize Jets (Hawker 800XP/900XP, LearJet 60/60XR, Citation XLS+); Super Midsize Jets (Challenger 300/350, Citation X, Gulfstream G200/G280); and Large and Long Range Jets (Challenger 604/605/650; Gulfstream G4/G550/G650; Global Express XRS). Regional and VIP airliners are available for group charter flights to/from DC, accommodating between 30 and 150 passengers. Discuss the options for private charter flights to/from DC with one of our brokers, and they’ll search the charter market to find the best suited private jet for your mission, including potential empty leg flights and discounted one-way pricing. We can provide options to fit within your budget, allowing you to charter a cost-effective aircraft, or the most luxurious, stylish corporate jet on the market. 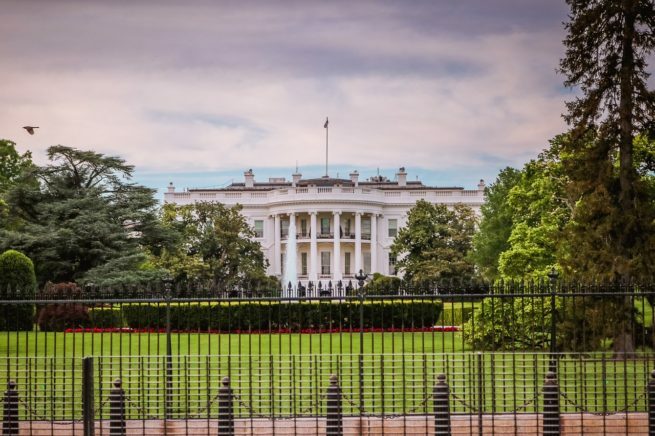 Request a Quote or give us a call at 1-888-987-5387 to speak with one of our Washington DC Jet Charter brokers and book a private plane for luxury vacations, business trips, political conferences, and other special events. Our company offers luxury and executive air charter services that exceed all expectations. 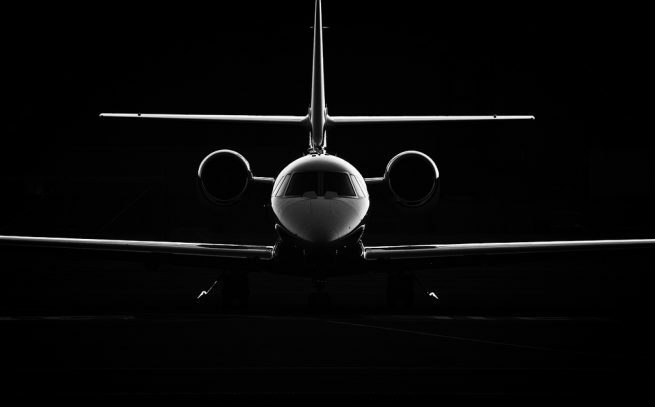 Your time, privacy, and safety are our top priorities, and all of our jet charter brokers are available via phone and email 24 hours a day. When requesting a flight to/from DC, you’ll receive quick response times, and an easy, hassle-free booking process.